Bringing back the big pianos! 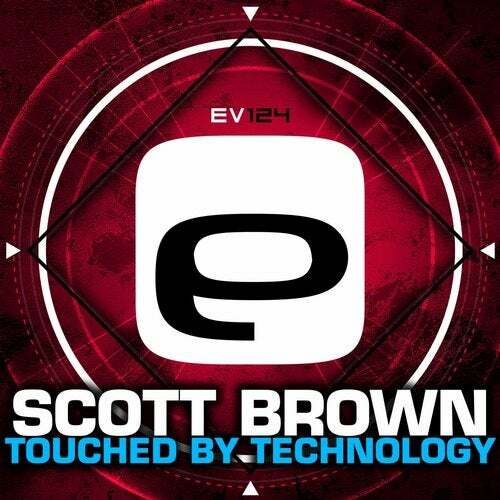 Scott Brown mixes new and old sounds to bring you 'Touch by Technology'. Hands in the air!! !